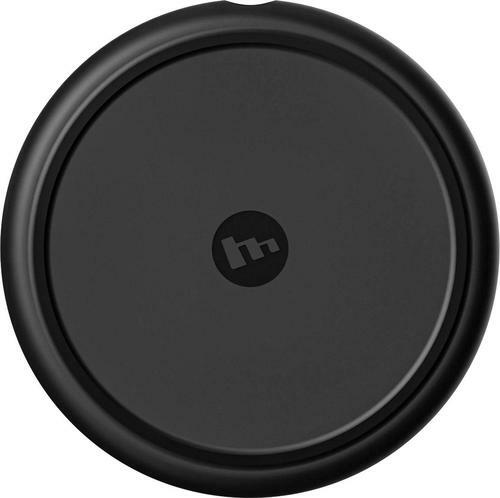 Eliminate the wires when you charge up your iPhone on this mophie Wireless Charging Base. 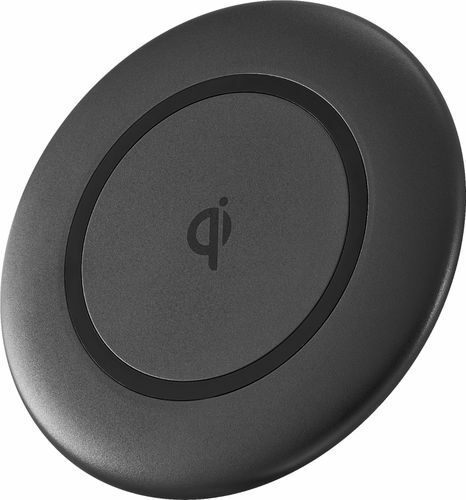 Qi wireless technology powers up your phone 50-percent faster by simply placing it on the pad, and the rubberized surface ensures your phone stays put. 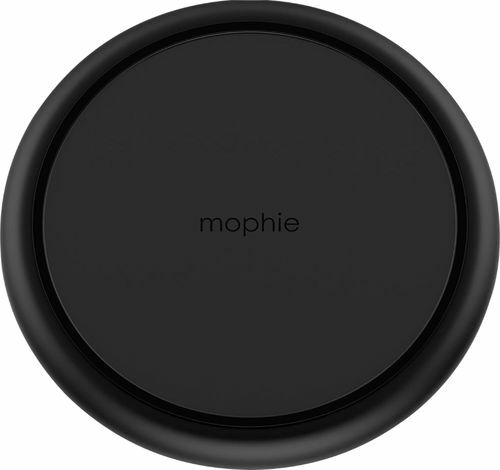 The compact size of this mophie wireless charge pad is ideal for travel. 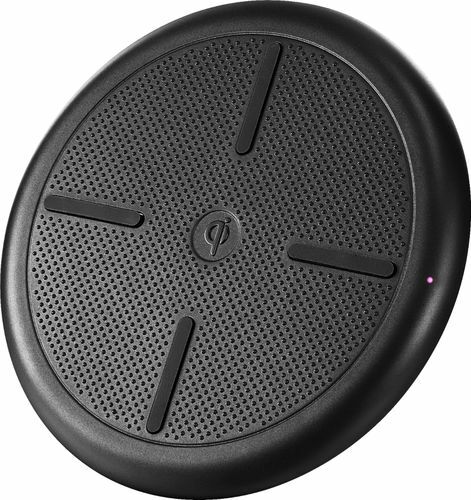 FeaturesDesigned for use with Apple iPhone X, 8, 8 Plus, Samsung phones, and other Qi-enabled devices Simply place your device on the wireless base and the charging begins instantly. 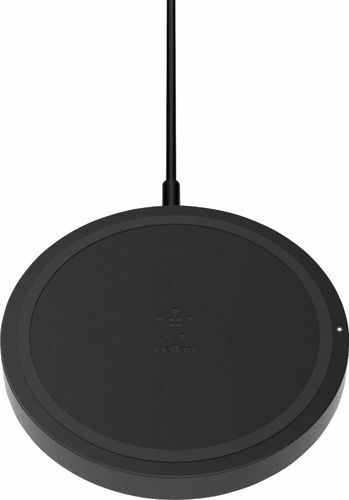 Never fuss with cables again. 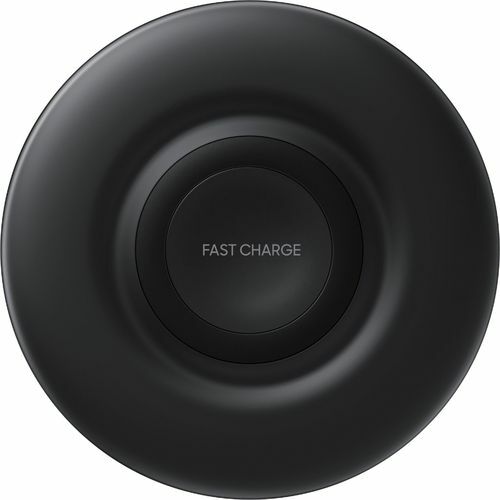 Qi wireless technology Allows charging your phone 50% faster than standard wireless chargers. 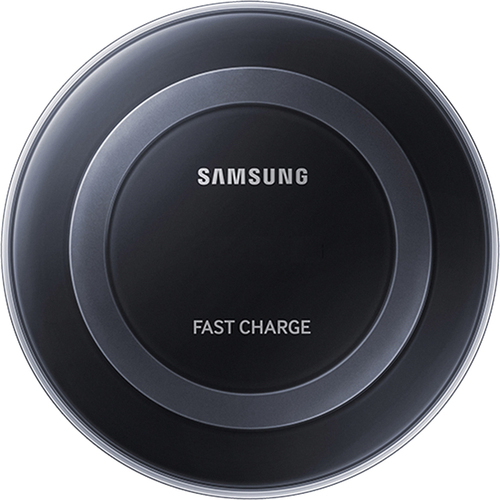 High-speed wireless charging Leverages Apple wireless technology to deliver quick charging speeds with up to 7.5W of power. 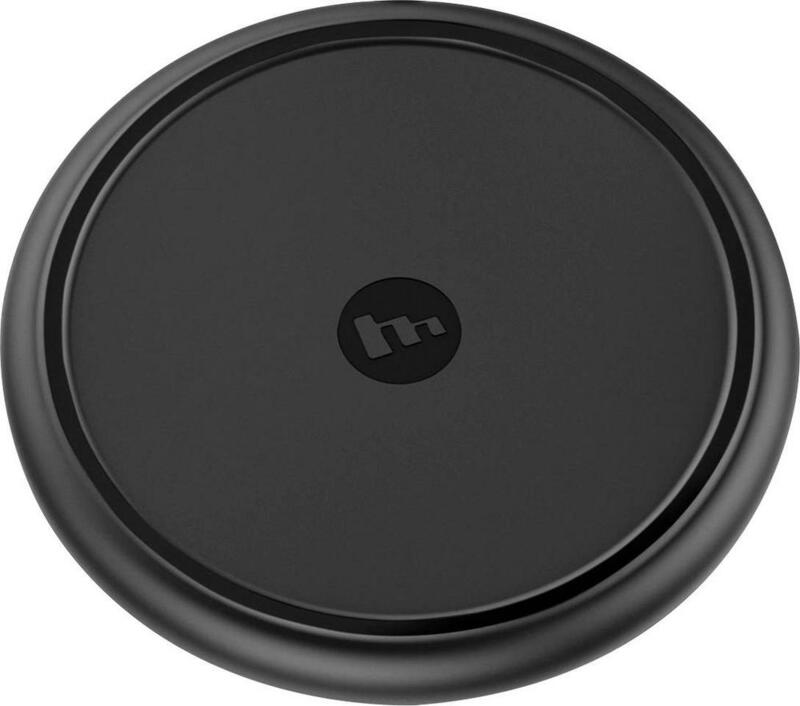 Rubberized finish The 360° nonslip TPU coating protects your iPhone from scratches and provides a stable surface to quickly drop and charge. 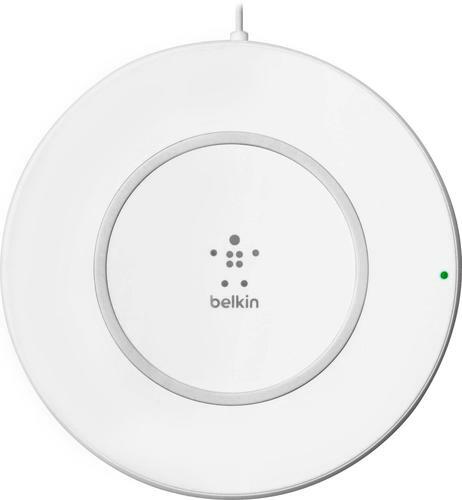 Small and compact design The low-profile design fits perfectly in any home or office. 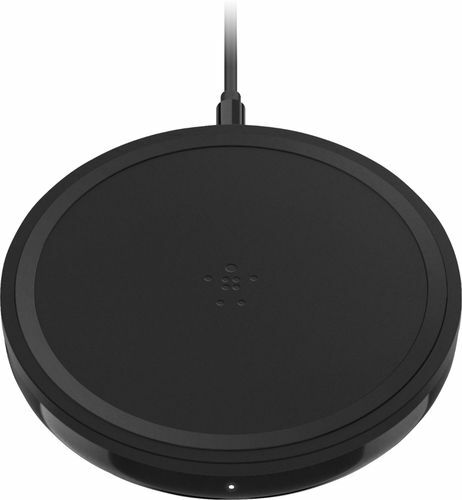 Wall adapter included This wireless charging base includes everything you need to start charging once you open the box.